A joyfully expansive dream of a game. 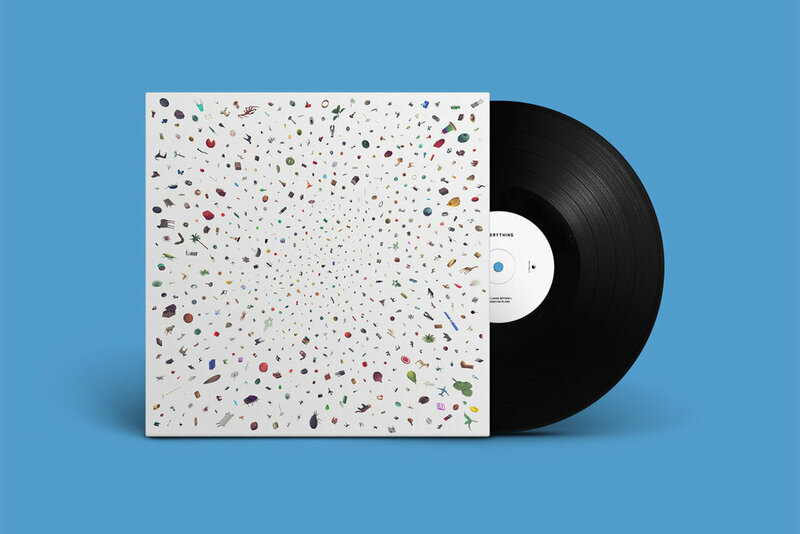 Erased Tapes produced this beautiful LP & CD - Enter the all-encompassing universe of Everything, a score by Ben Lukas Boysen and Sebastian Plano – click here to order! Everything I ever wanted, and more. Everything is an astonishing work, one that broadens the definition of what a video game can be. An exuberant celebration of connections, of the ties that bind the universe together... I burst into tears. Finally, we are out on Nintendo Switch! "It’s the game that finally allowed me to forget what I know about video games"
BONUS - John Romero - "I played the game Everything tonight for a couple hours. Very innovative, thought-provoking and deep. I highly recommend giving it a play. 100% great." The Everything Alan Watts Talks are now available! Everything wins top prize @ A MAZE Awards in Berlin! + Linux version is released! Erased Tapes is releasing the Everything Soundtrack on Vinyl & CD! Everything is out today on PS4 - Get it here! You can finally Pre-Order Everything on PS4 now! We are nominated for 2 IGF Awards - Nuovo & Best Sound! Everything will have a special premiere @ the Berlin Film Festival, making it the first video game to be shown since the festival's founding in 1951. Everything wins MOST FANTASTIC award @ Fantastic Arcade in Austin Texas. Washington Post "An extravagantly successful project"